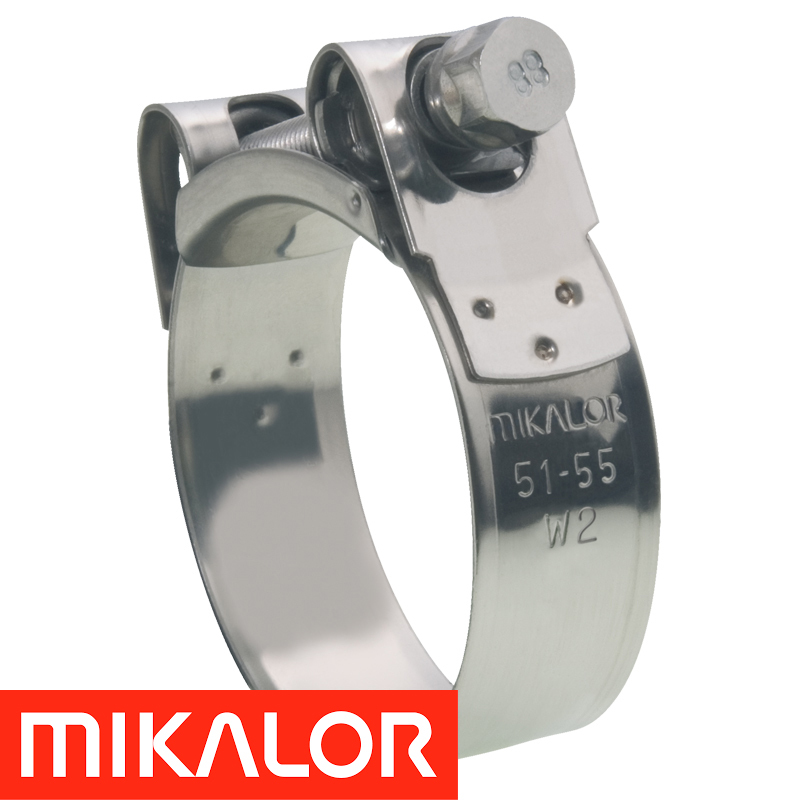 Mikalor was the first company to design and produce the W1 heavy duty clamp and it has grown to incorporate W2 and W4 materials to the stage where the Mikalor clip is the preferred Heavy Duty Clamp for Industry professionals. 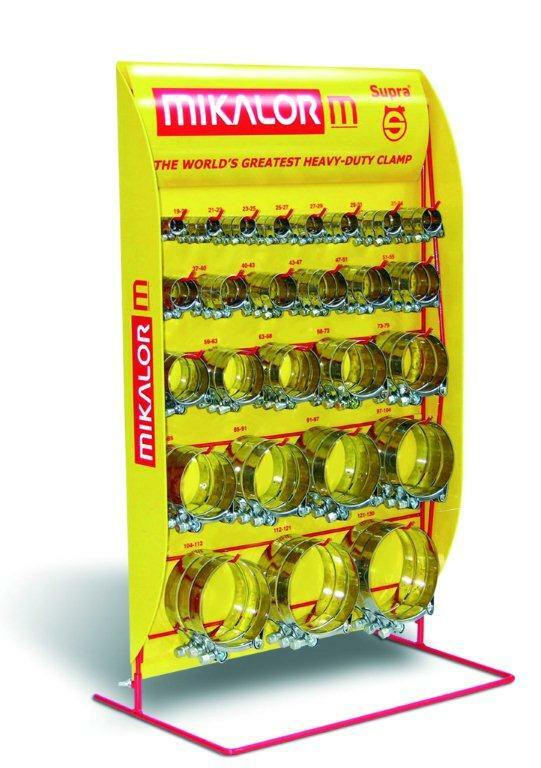 With over 40 years of expertise Mikalor offers technical support where needed and Pinstructure are a registered UK distributor selling W1, W2 and W4 clamps from stock. 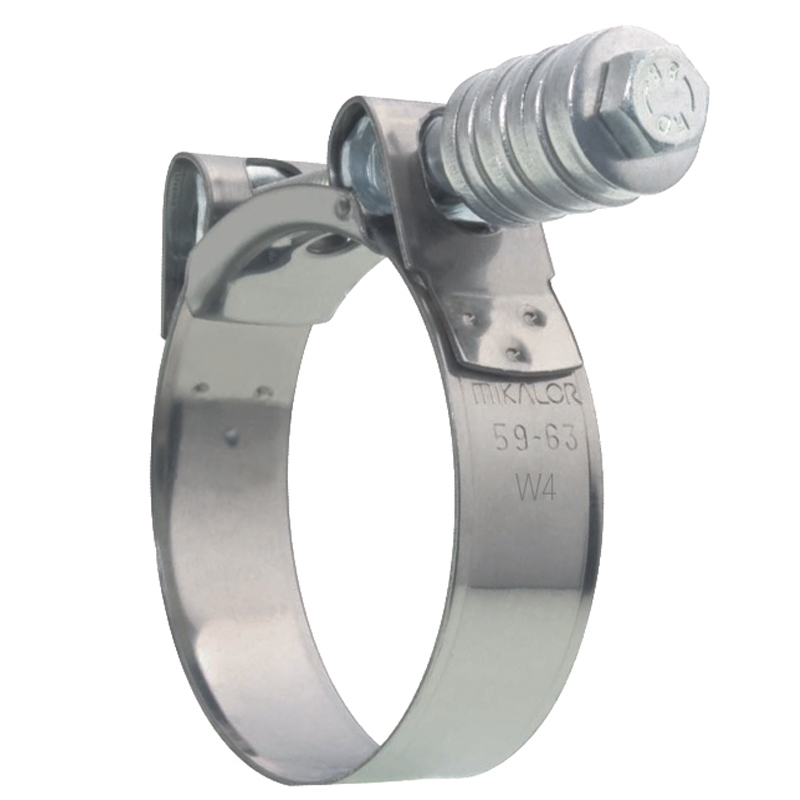 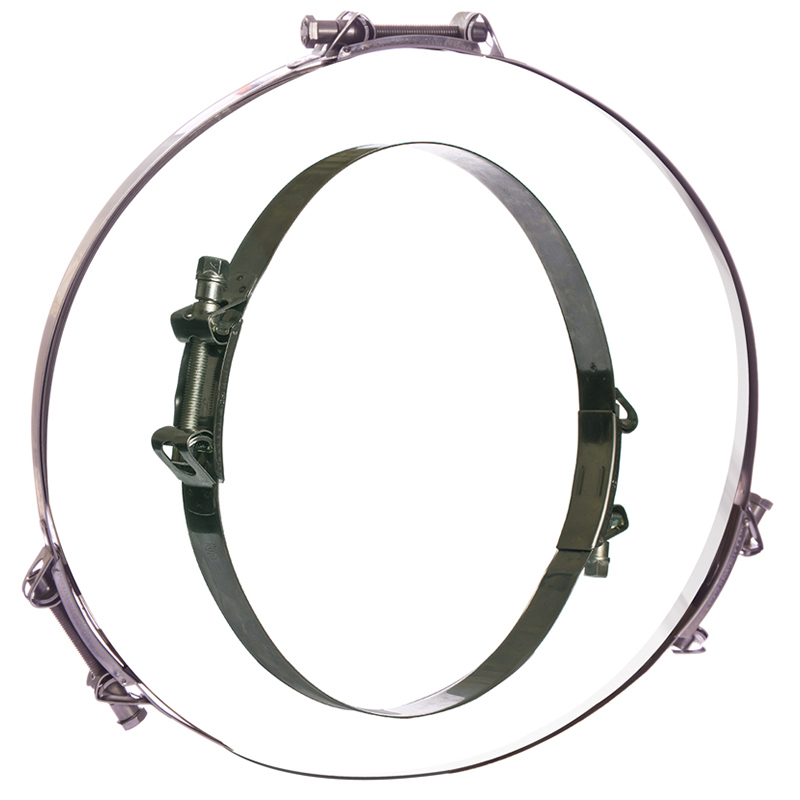 These clamps have bevelled edges for hose protection and a high strength 8.8 grade steel nut and bolt giving a powerful tightening mechanism. 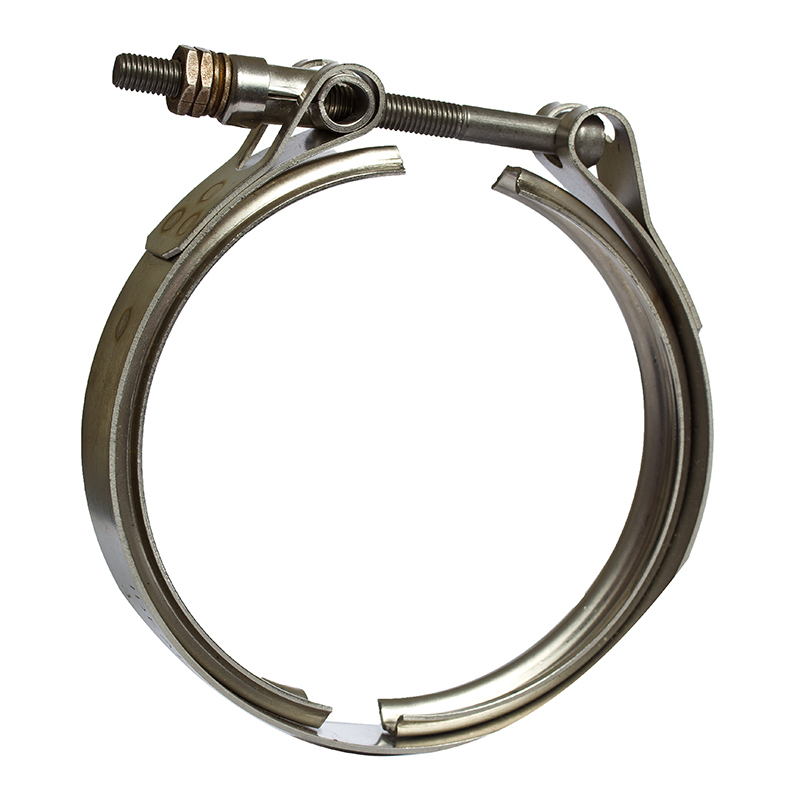 This range evolved from the original B78 and the W2 (A78) clamp is chosen consistently for its appearance in addition to basic strength and functionally. 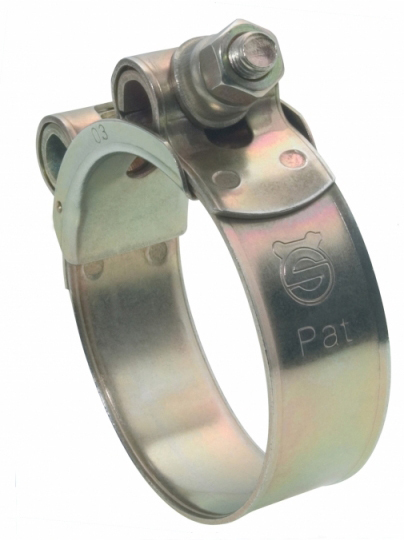 Because of the custom designed bridge and trunnions disassembled clamps are swiftly and safely restored making the assmbly process much easier. 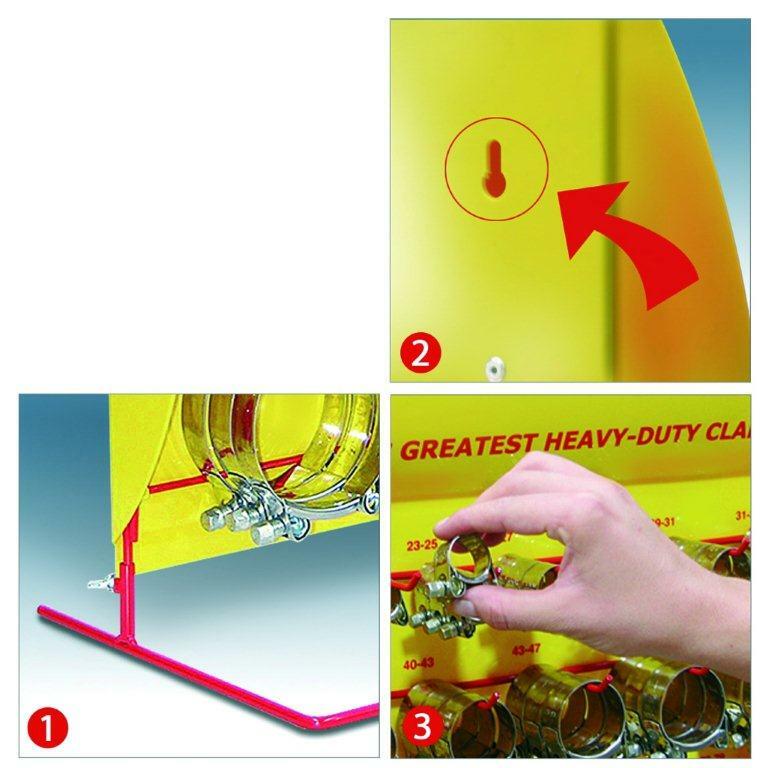 The edges are bevelled for hose protection and the stainless steel bolt together with the captive nut and spacer system allow clamping of the most demanding hose assemblies. 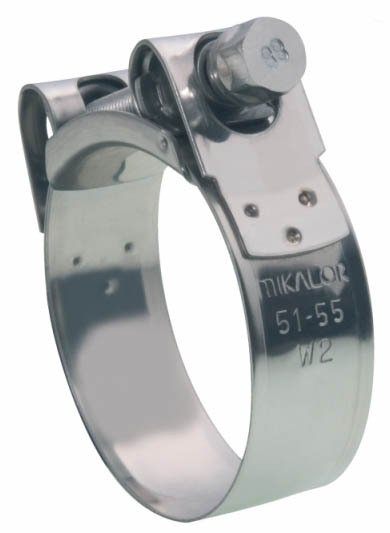 advantages of the Mikalor Heavy Duty Hose Clamp.